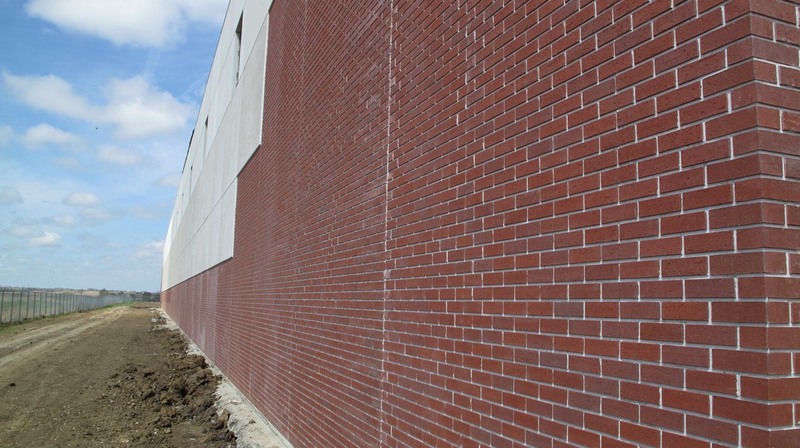 THiN-Wall is a patented wall panel system currently used by 27 US precast concrete licensees and growing at a fast rate. 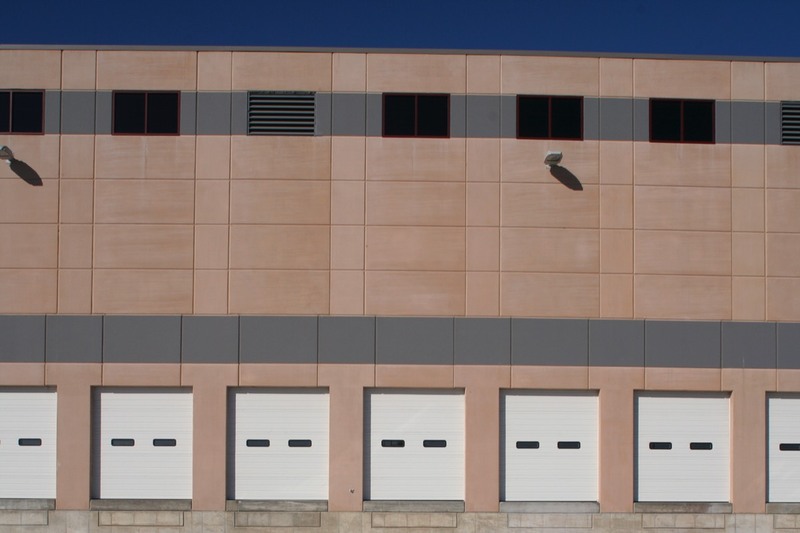 This insulated panel system uses a proprietary zig-zag shaped glass fiber reinforced polymer (GFRP) connector to achieve composite action between the exterior and interior concrete wythes. The strength of the GFRP zig-zag connector, also known as the NU-Tie, is nearly twice that of conventional Grade 60 ksi reinforcing bars, thus achieving excellent strength of the wall with minimal concrete in the two wythes and very few connectors. 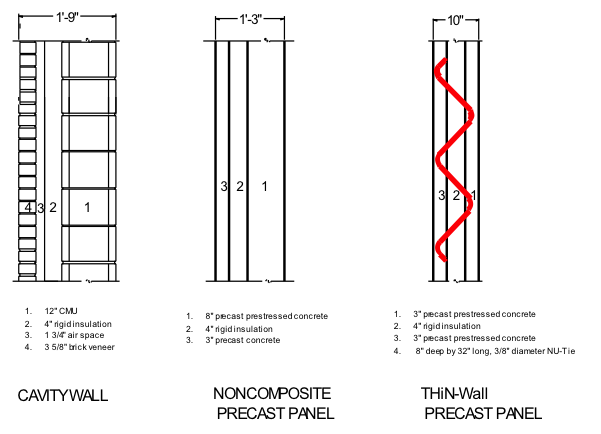 Yet, the low modulus of elasticity of the connector ensures that panel bowing, caused by exterior/interior temperature differential is minimized. Thus, the system achieves the best of both worlds high strength and high flexibility. THiN-Wall is not just energy and structurally efficient, it is an integrated system that allows the precaster to use a relatively small total thickness to achieve the various requirements for moisture barrier, fire resistance, exterior finish and often a smooth interior finish surface. For example, consider three possible choices for an exterior wall system. (1) Masonry cavity wall; (2) Precast concrete non-composite wall; (3) THiN-Wall composite wall. Thermal Design - Assuming the minimum required R rating is 20. For this comparison we will assume using extruded polystyrene (XPS), which is preferred over expanded polystyrene (EPS) due to its closed cell form and high insulation rating. An R20 rating requires 4 inches of XPS. 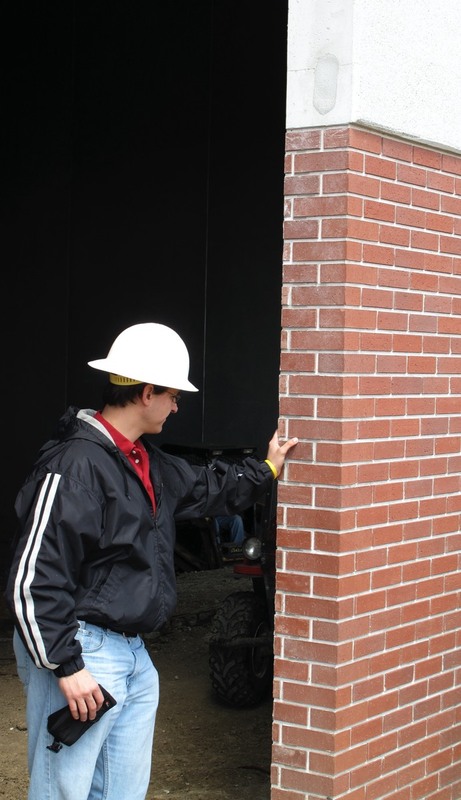 A typical thickness of a 30 ft tall masonry cavity wall is 21-inches with a12” nominal concrete masonry unit (CMU) load bearing wythe, see figure. A noncomposite precast concrete wall which depends on the interior wythe for structural capacity would have a total width of 15 in., with the interior 8-in. wythe designed to resist the full load. For the THiN-Wall system only 10” thickness is adequate, 3” interior wythe plus XPS insulation plus 3” interior wythe. Both wythes would be designed to share in resisting the load. 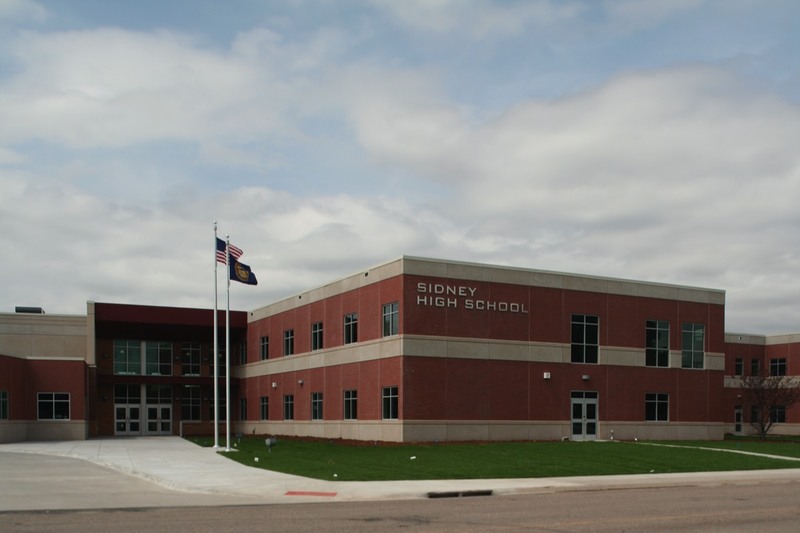 The exterior could be clad with 1/2” thin brick facing that is integrally precast with the panel. Both the appearance and the material of the exterior are the same for all three types of wall system. Less Materials accomplish MORE structurally - Due to nearly full composite action between the interior and exterior wythes of concrete, a thinner cross section of wall panel achieves a greater load bearing capacity. 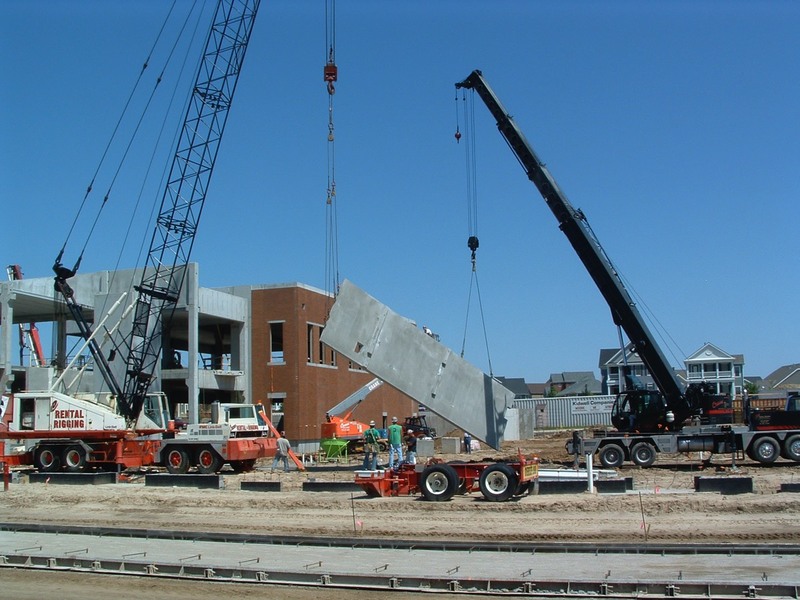 This means LESS concrete is used, sandwich wall panels are lighter weight, less costly and easier to erect. 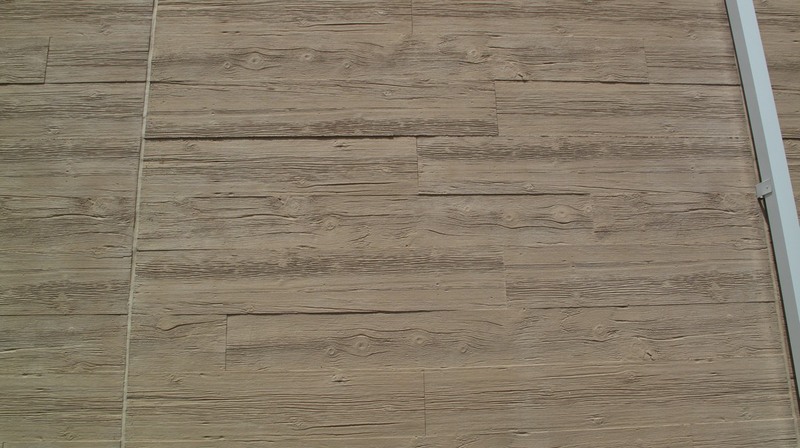 Architectural finishes - The days of plain concrete wall panels are over. Thin brick, form liner patterns, smooth and heavy textures and different colors give you the pallet to bring your creative vision to reality with the greater efficiencies of factory production and fast erection on site.